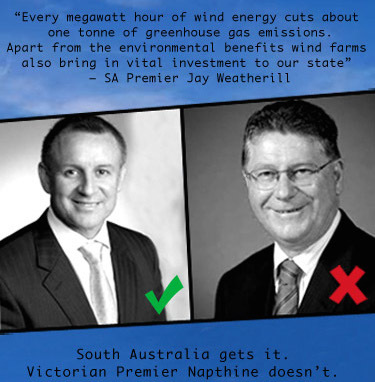 Yes 2 Renewables call on the Napthine government and Andrews opposition to support a Victorian Renewable Energy Target as South Australian Premier Jay Weatherill announced the state will lift its ambition to 50 per cent by 2025. Premier Weatherill’s announcement is welcome and cements South Australia’s leadership on renewables. 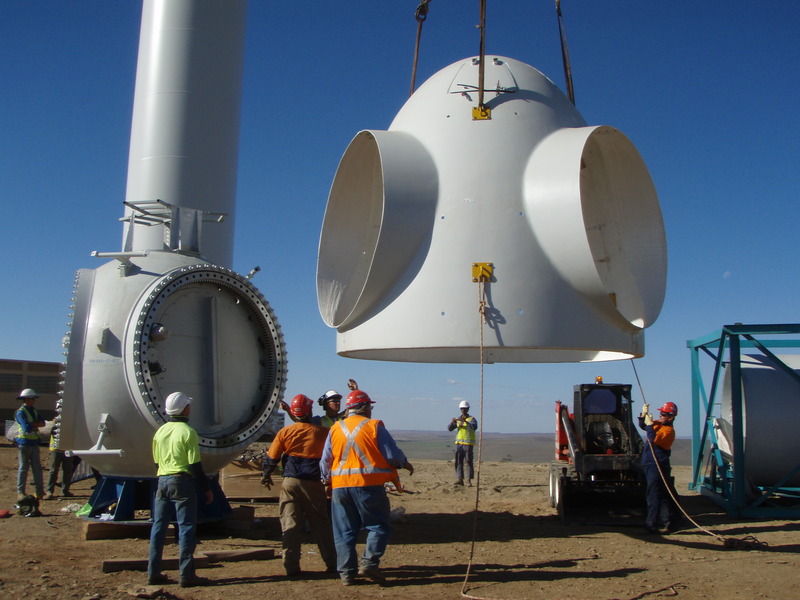 The state’s renewable energy boom in an economic success story and has resulted in world-leading renewable energy penetration. 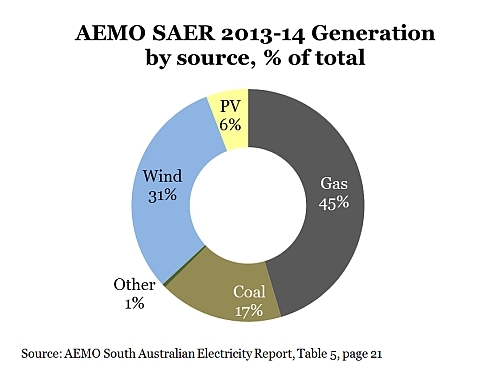 Renewable energy sourced now comprise ~40 per cent of the South Australia’s electricity generation capacity. Meanwhile in Victoria, our renewable energy sector is languishing due to the Abbott government’s attacks on renewable energy and Premier Napthine’s indifference to date. It will take state government leadership to restore certainty, unleash investment and create jobs in the lucrative renewable energy sector. 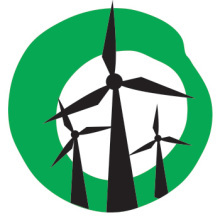 Yes 2 Renewable have call on Premier Napthine and opposition leader Daniel Andrews to make a Victorian Renewable Energy Target a central plank of a state renewable energy strategy. The policy will drive investment in shovel-ready wind farm projects and encourage utility-scale solar farms. A state Renewable Energy Target will unleash investment and create jobs in Victoria – which is something all political parties can support. A credible, job-creating renewable energy strategy will include a target for renewable energy. The ACT has a renewables target of 90% by 2020. South Australia’s target has been lifted to 50% by 2025. Victoria doesn’t have a target and is falling behind on renewable energy. Victoria is losing jobs and investment to states with Renewable Energy Targets. Victorians are hungry for strong renewable energy policies from the major political parties as the state heads to the polls. Public polling commissioned by the Climate Institute found 71 per cent of Victorians support state government policies that encourage renewables. In August, The Greens endorsed our call for a Victorian Renewable Energy Target. They vow to use the “powers of persuasion” to reinstate the Victorian Renewable Energy Target. Many Victorians will vote for renewable energy at the November 29 state election. Polling shows parties with a clear pro-renewable energy position will have an electoral advantage. Next Next post: Rock 4 Renewables Fundraiser Gig; Around the corner on the 5th of October!